Before joining numberFire as Managing Editor, Abe Schwadron was the Senior Editor of SLAM Magazine and SLAMonline.com. 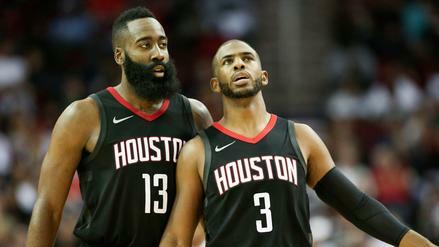 He's written cover stories for SLAM on John Wall, Stephen Curry and James Harden, among others. 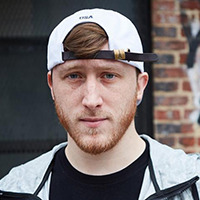 He served as a writer and researcher for the book "SLAM KICKS Presents: Basketball Sneakers that Changed the Game" and previously wrote college and pro hoops stories as a contributor at NBA.com and SI.com. Before becoming Associate Editor, and later Senior Editor at SLAM, he was the Sports Editor at Antenna Magazine and Online Editor of SLAM's experimental football magazine, TDdaily.com and TD Magazine. Abe was born and raised on the Maryland side of the DMV, and studied at Northwestern University's Medill School of Journalism. His favorite movie is White Men Can't Jump. 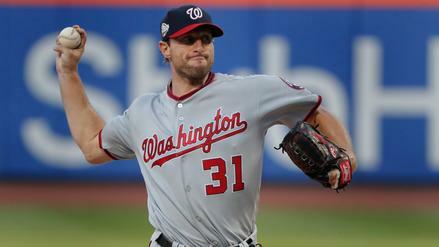 More than 36 percent of DFS players rolled with Nationals ace Max Scherzer last night. Who else carried heavy ownership on FanDuel? 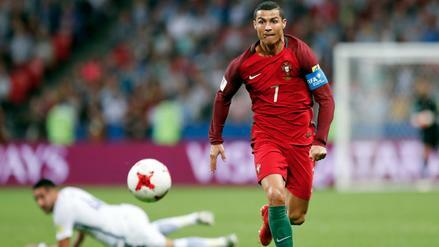 The World Cup kicks off on Thursday, and FanDuel's new offering is unlike any free DFS game to date. 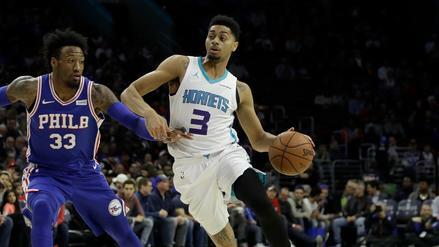 Charlotte's Jeremy Lamb was the highest-owned small forward on Monday's slate. Which other players were popular? 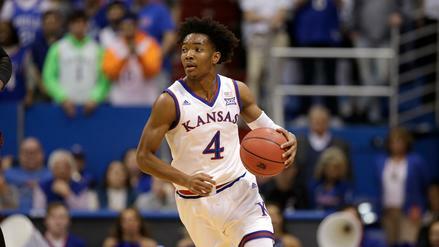 Now that the 2018 NCAA Tournament bracket has been released, which teams are our experts targeting in FanDuel's brand new Bracket Pick'em game? 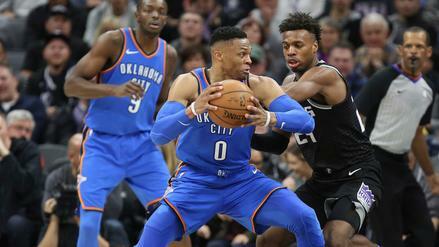 Russell Westbrook dropped 49.5 FanDuel points while carrying top-5 point guard ownership on Thursday. Who else was popular in NBA DFS last night? Playing NBA All-Star Bingo on FanDuel? 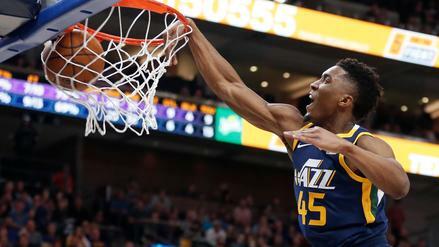 We look at the prop-bet squares most likely and least likely to hit during the Skills Challenge, 3-Point Shootout and Dunk Contest this weekend. 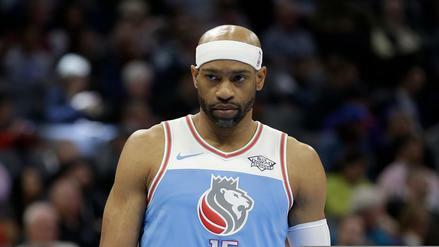 41-year-old Vince Carter's production across the board earned him a spot in the perfect lineup last night. Who else made it? 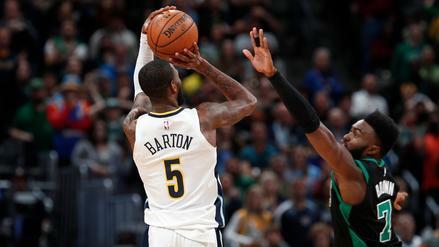 Will Barton's 19 points, 7 rebounds and 7 dimes landed him in last night's perfect FanDuel lineup. Who joined him? 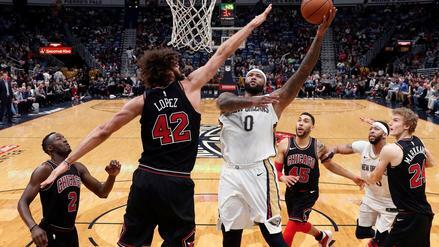 The Pelicans' All-Star big man finished with 44 points, 24 rebounds, 10 assists, 4 steals and 1 block last night in a win over Chicago, translating into one of the highest point totals in the history of NBA DFS. 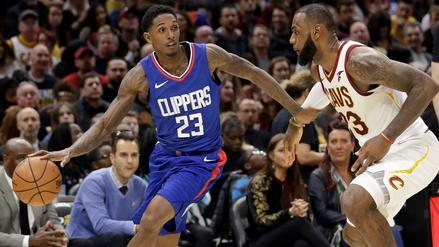 At 31 years old, Lou Williams is having the best season of his 13-year NBA career. Just how good has he been for the Clippers so far this season? 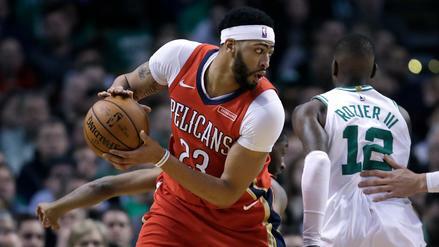 Anthony Davis rewarded 46.37% of DFS players with more than 75 FanDuel points on Tuesday night. Who else carried high ownership?